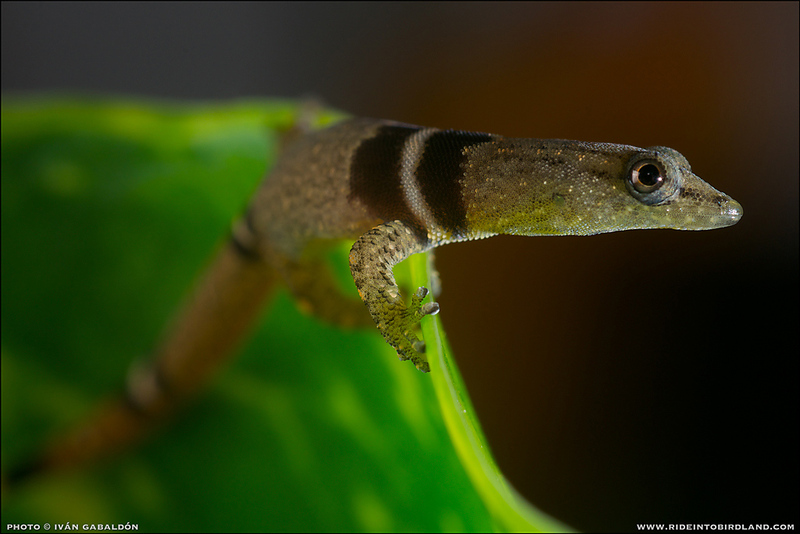 I photographed this Collared dwarf gecko (Sphaerodactylus glaucus) a while back in the Yucatan Peninsula, Mexico. These small geckos reach a maximun size of 30mm and are quite striking indeed when seen up close, with elegant bands around their neck and tail, and scales that shine like diamonds to boot. I've included an additional picture of the specimen in hand for scale reference. All comments or suggestions are of course welcome. Micro-Nikkor 60mm-f/2.8 + M2 Nikon Extension Tube, Nikon D90. External strobe in soft-box. Thank you Lou! The little fellow does pack a punch in attitude, doesn't he? Looks like miniature lizards. Beautiful shots. 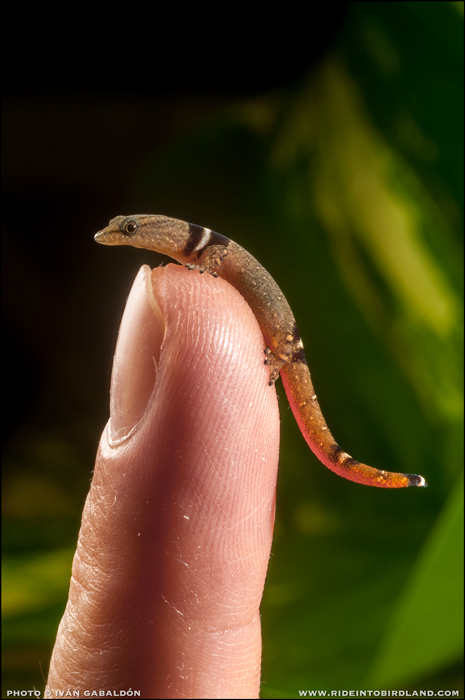 Striking images; I particularly like the one on the finger; it gives scale, and really shows the little fella off. Thanks. Wot you lookin' at? Ya want some, do ya, eh, eh! Proper feisty-looking little beggar. Great shots - especially the last. LOL, thanks. I agree, he's quite a character!